Spake is a former US diplomat with 22 years of Foreign Service in nine nations. From 6:30 to 7 p.m., the rally will be launched with live music by Nashville folksinger Dana Cooper, recipient of the 2015 International Folk Alliance Award. Cooper has performed on Austin City Limits, Mountain Stage and at the Kerrville Folk Festival. From 7 to 8 p.m., prominent Oklahomans will speak in favor of the Iran agreement, which Congress is slated to approve or disapprove by a vote in September. Speakers at the rally will include State Representatives Emily Virgin and George Young, State Senator Anastasia Pittman and former State Senator Constance Johnson. Also speaking will be the Reverends Mark Davies and Christine Byrd, President of the Oklahoma City UN Association Priya Desai, and former candidate for US Senate Matt Silverstein. Light refreshments will be provided. Peace House director, Nathaniel Batchelder said that the agreement ushers in a new era of better relations with Iran and the world. “Verification of the terms of the agreement is being carried out or managed by inspectors from the IAEA, the International Atomic Energy Agency of the United Nations,” Batchelder added. “Congress must now vote on whether to support this agreement or revert to no agreement, and to confrontation, as most likely to ensure peaceful relations between Iran and the world,” Batchelder said. The event is co-sponsored by The Peace House, United Nations Association Oklahoma City Chapter (OKC-UNA), New Life Baptist Church, The Islamic Society of Greater Oklahoma City (ISGOC), Oklahoma State University Iranian Student Association, KVOY Radio and Mayflower Congregational Church. AANW is a coalition of central Oklahoma organizations and individuals working for diplomatic and nonmilitary solutions to world situations where US interests are at stake. Other organizational members include the Center for Conscience in Action and Voices of Oklahoma. AANW’s largest billboard action to date features 26 billboards on major highways across the state of Oklahoma. The billboards goal is to show support for the Iran Nuclear Agreement and urge citizens to lobby federal legislators to vote to affirm the deal. AANW has met weekly for four years, sponsoring demonstrations, op-eds, letters-to-editors, full-page ads in Oklahoma newspapers, rallies, demonstrations, and other billboards promoting peace in the Middle East. 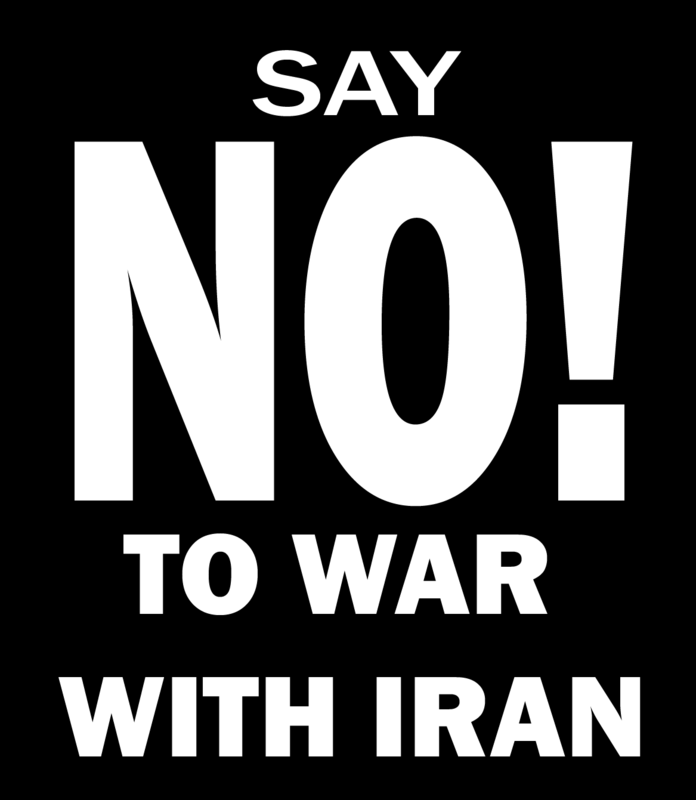 AANW is also hosting a rally in support the Iran Nuclear Agreement on on Friday, August 28, on the State Capitol, South Plaza. All who share our interest in averting war are welcome. There will be plenty of cold water and ice-cream bars for the first 500 people in attendance. 6:15 pm – Gather to music, sign petitions, etc. Acclaimed journalist Stephen Kinzer to speak in central Oklahoma. Through the cooperation of AANW and local educational institutions, there are several events throughout the central Oklahoma area. Events are free and open to the public. 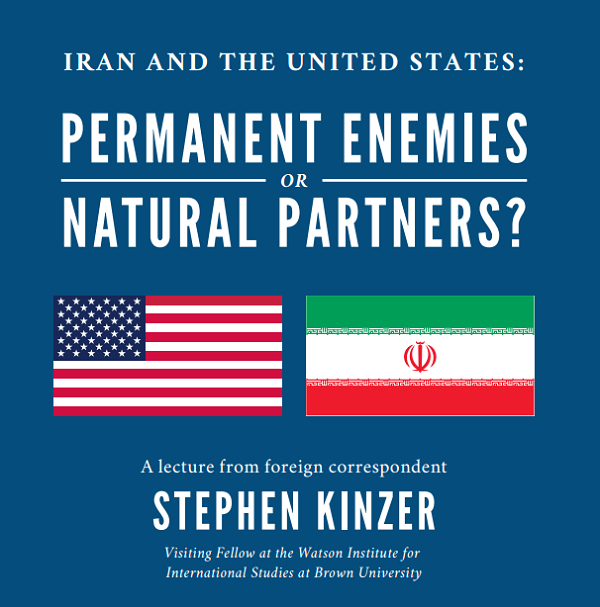 Lecture: Iran & the U.S.: Permanent Enemies or Natural Partners? Medea Benjamin, co-founder of Code Pink and the international human rights organization Global Exchange, will be in Central Oklahoma for four speaking engagements on September 11 and 12. The author of eight books on her 30 years work for social justice in Central America, Africa, the Middle East, Israel/Palestine, women’s issues, torture, and drones, Medea has been described by the Los Angeles Times as “one of the high profile leaders of the peace movement” she was one of 1,000 women from 140 countries nominated to receive the Nobel Peace Prize on behalf of the millions of women who do essential global peace work. AANW is a coalition of local organizations and citizens seeking just and peaceful solutions to global disagreements and conflicts, making arrangements with local universities to share Medea’s message to their students for a rounded discussion on world events. FREE and open to the public. Co-sponsored by: AANW Americans Against the Next War, The Peace House, Herland Sister Resources, Center for Conscience in Action. Join Facebook event. 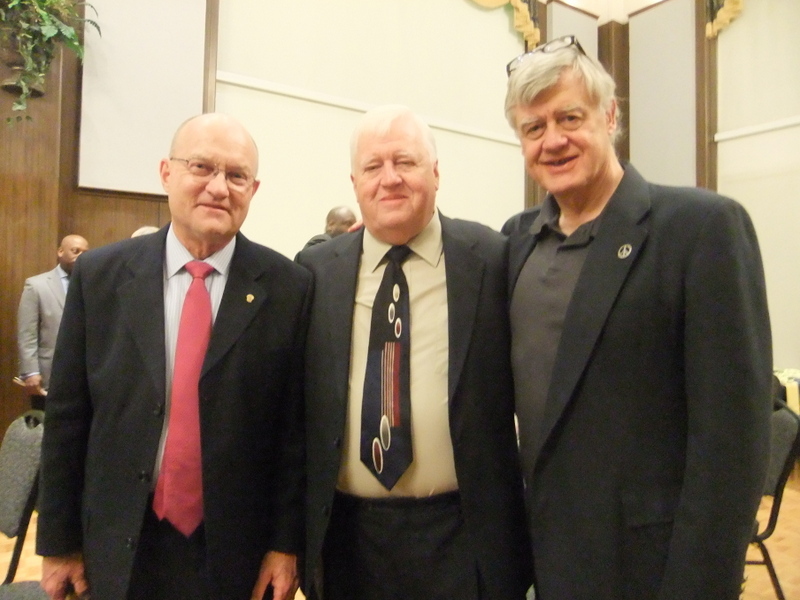 Col. Lawrence Wilkerson with AANW members Hal Spake and Nathaniel Batchelder. On Feb. 5 and 6, Col Wilkerson visited Central Oklahoma, speaking at several events. The talk was followed by a lively question and answer period. The talk was filmed by UCO and is provided here courtesy on the school’s Youtube channel. On Wednesday, Feb. 6 Col. Wilkerson joined members of Americans Against the Next War for a morning press conference at the Oklahoma State Capitol, emceed by AANW’s Nathaniel Batchelder of the Oklahoma City Peace House. His remarks about U. S. foreign policy in the Middle East and around the world serve as a call for a new perspective by Americans, whose spirits and coffers are drained by more than 10 years of ceaseless war. A different future is possible, if we heed that call. The following photo montage and audio recording of the press conference was produced by AANW member Rena Guay, Executive Director of the Oklahoma Center for Conscience and Peace Research. At noon on Wednesday, he made visit to the OU campus for a lunchtime discussion with students, and locals yet more of his experience on the world scene and hard-earned wisdom of politics and diplomacy. That event was sponsored by the College of International Studies and the OU Iranian Studied Program. Col. Wilkerson jokingly remarked during his visit that Oklahomans sure know how to get their money’s worth out of a speaker. But throughout the visit to our area, the Colonel was forthcoming — seeming to be more than happy to tell his story and share his opinions. Those of us who attended any of his events learned a good deal, and were heartened that his strong voice calling for peace and mutual cooperation, instead of war and threats, was so widely available to us. Col. Wilkerson is part of The Iran Project, and invites those interested to use the reports and other resources on the project’s web site.